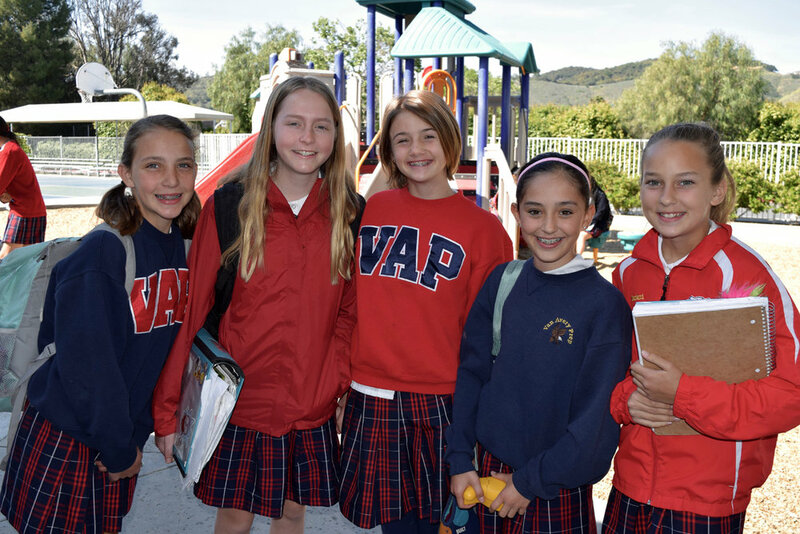 Van Avery Prep Middle School provides a challenging educational program with emphasis on the total development of each child. VAP Middle School prepares students for higher education and life. We, as faculty and administrators, believe in academic excellence, high moral and ethical standards, honor, respect of others, and the pursuit of knowledge as a life-long experience. 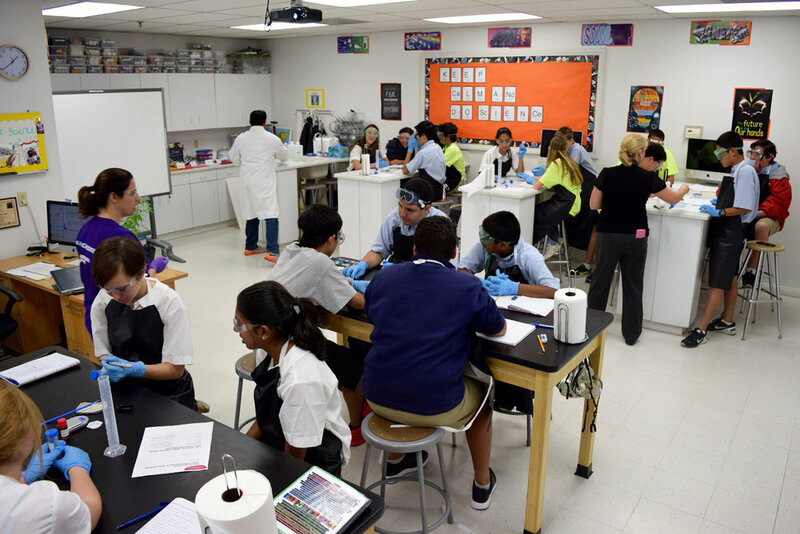 The Middle School curriculum provides sound instruction in all academic disciplines, exploration of the fine arts, and a strong physical education and athletic program. Students are required to study Language Arts, Fine Arts, Math, Science, World Geography, World History, Foreign Language, and Physical Education. The fine arts program consists of music, drama and the applied arts. 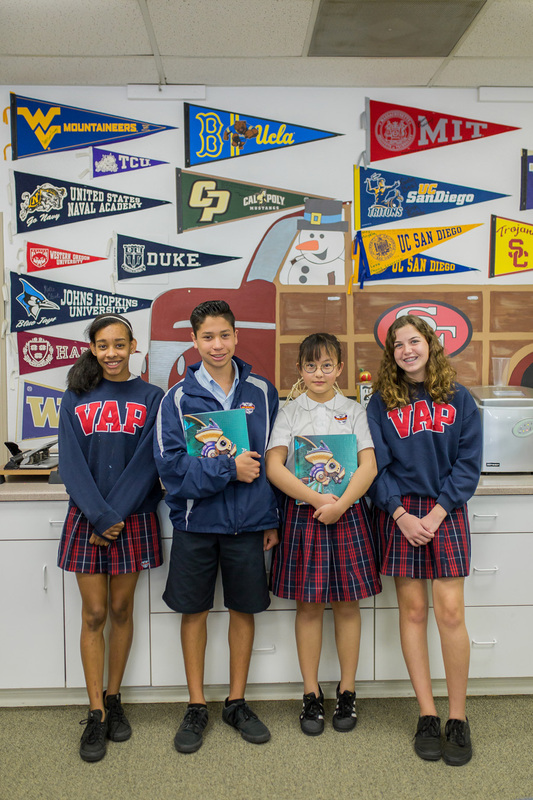 At Van Avery Prep we continue our commitment to offer the best learning environment for our students. Students in Middle School are utilizing technology to guarantee daily opportunities to connect, communicate, collaborate, and create as we emphasize a global education and worldwide perspectives. Our classrooms and campus learning environments are innovative spaces where we enhance, engage, and empower student learning.